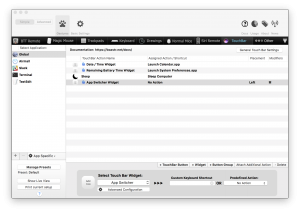 If you’re planning on migrating to a new Mac any time soon, be sure to check out Edward Haletky’s excellent post for some best practices and helpful tips. I’ve long been skeptical of an ARM transition for Apple Macintosh, but the 2018 iPad Pro has made me a believer. 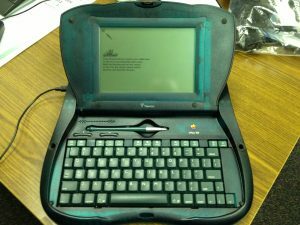 Apple will switch to in-house hardware and this new generation of “ARMacintosh” computers will blow away the rest of the client computing market. And the only way a company could challenge Apple’s escalating dominance in mobile and tablets would be a radical new device. Apple’s semiconductor design success has been underreported in the past. 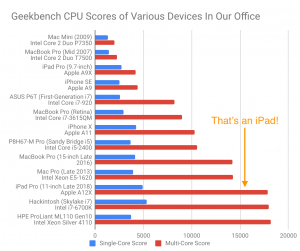 The company is trying to change that with the release of the iPad Pro using the A12X SoC. There’s good reason to focus on it. In 2017, iPad Pros suddenly started appearing around the table at Tech Field Day events, supplanting the usual sea of laptops. 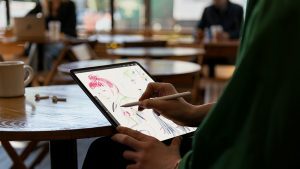 With the release of new iPad Pro in 2018, will that trend continue, or will the versatility tradeoff eventually become too much for delegates? 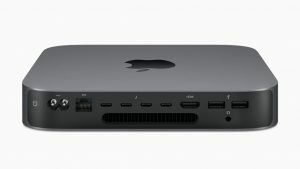 Apple released a new Mac Mini, the first refresh since 2014. But they didn’t just pack in newer chips. By adding a slew of Thunderbolt 3 ports, the Mac Mini offers something new: Modularity. WWDC is not known to be an event brimming with impact for IT pros. 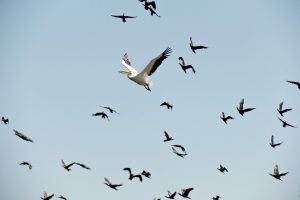 But there were a few announcements that may impact IT operations, if not now, then in the near future. Apple made a major education push yesterday, updating the iPad to support Apple Pencil input, and improving fleet management capabilities. 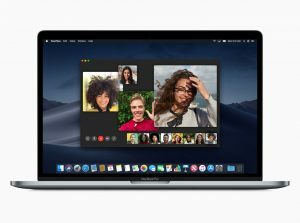 Apple has a long history in education, but this recent announcement is almost reminiscent of their most unique educational offering, the eMate 300. 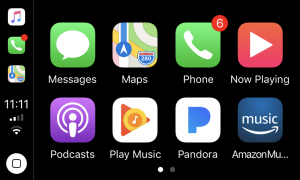 What do smartphone car integrations like Apple CarPlay have in common with democracy?